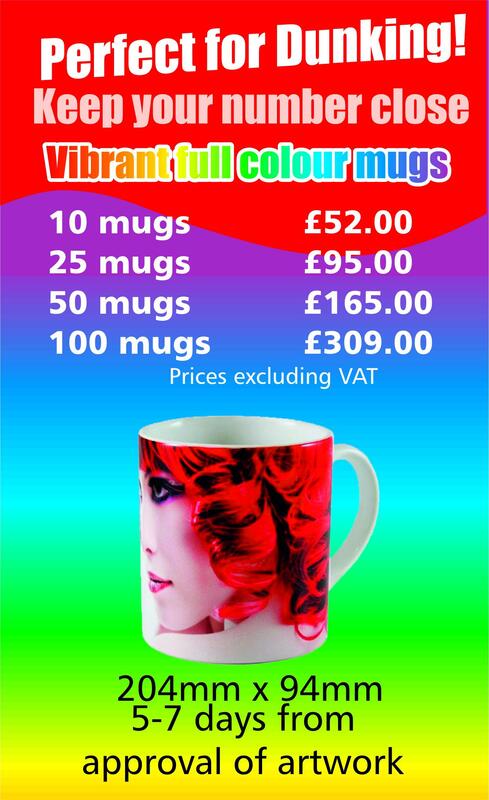 You have found the only place you need for all your printing and promotional needs. Benefit from over 30 years experience in the printing market, you will get the best advice and bet quality print on design for all types of printing from Business Cards, Colour Leaflets and Flyers, Corporate Folders, Stationery, Business Forms, Brochures and Posters. 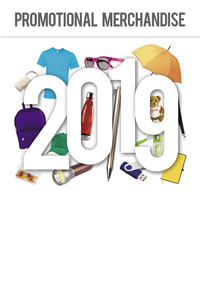 Along with this you can have our experienced design team give you their advice on all types of Promotional Gifts, Customer Loyalty and Reward items, Membership Packs, these include: Oyster Card Holders, Pens, Air Fresheners, Mugs, Conference Folders, Desk Pads, Diaries, Calendars, T-shirts, Workwear. You can have your logo printed on all these items helping to keep your company in the front of your clients or customers. Let us take the strain out of ordering the items you need for your next Exhibition, Product Launch, Promotion. Select your promotional products from our ranges which include promotional keyrings, custom t-shirts, conference folders, and much more. Give our experienced team a call on 01375 842610 to help you make a lasting impression. 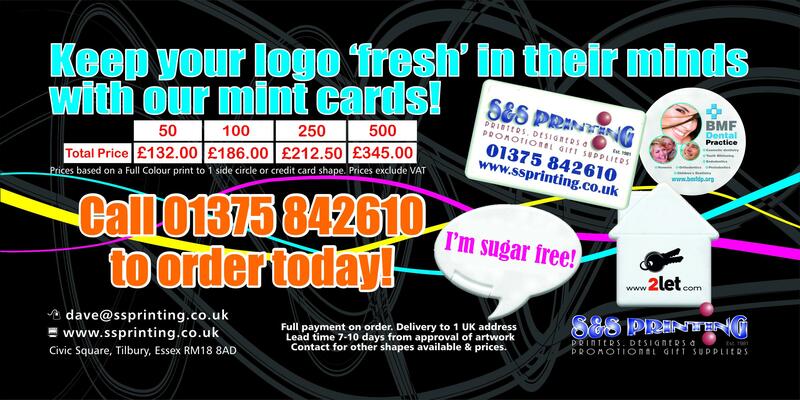 Copyright © 2019 S&S Printing - Thurrock - Print & Promotional Items All Rights Reserved.